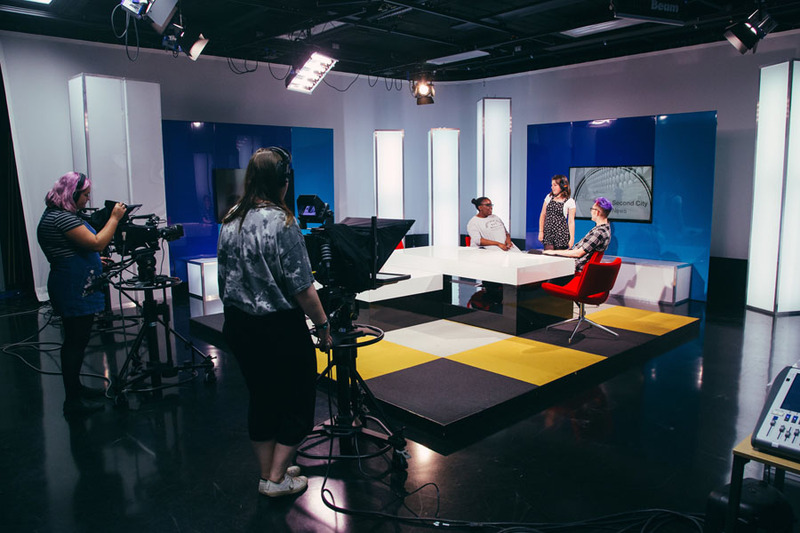 The MA Media Production course gives you the opportunity to kick start or further your career in the television and radio industries. 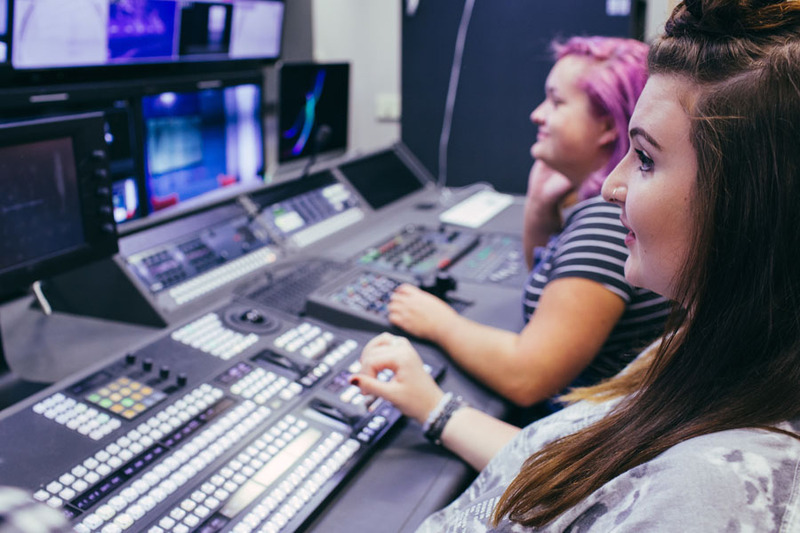 The course offers a clear progression pathway for students who have already completed undergraduate studies in television or radio. For those who already have industry experience, or are looking to change career path, the course provides the chance to learn additional skills and apply professional media practice to your existing resume. 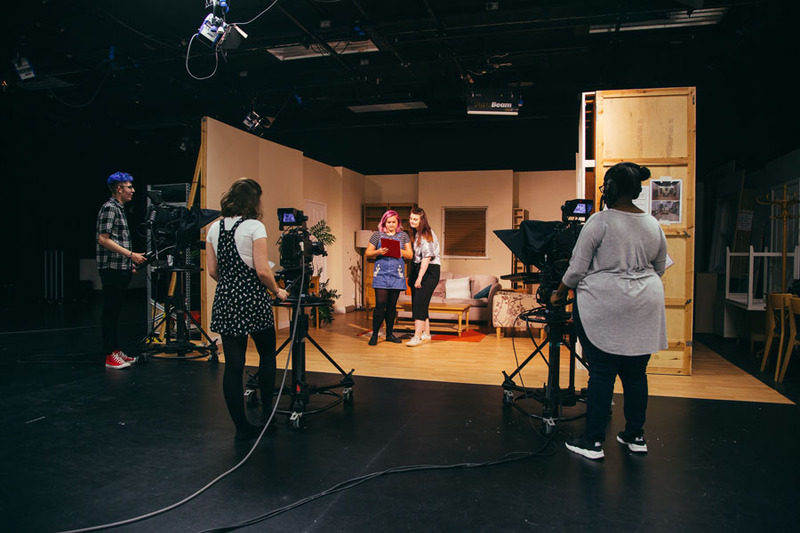 While this is largely a practical course that will give you the professional skills you’ll need to work in a fast-paced, real world television or radio environment, you’ll also study production theory. You’ll develop a detailed knowledge of how both mediums work today and how they are constantly evolving. Professional practice is embedded into the course which will prepare you for a career in either the television or radio industries. You’ll also use your academic thinking to evaluate the current state of digital media, giving you the opportunity to reflect critically on your own performance. 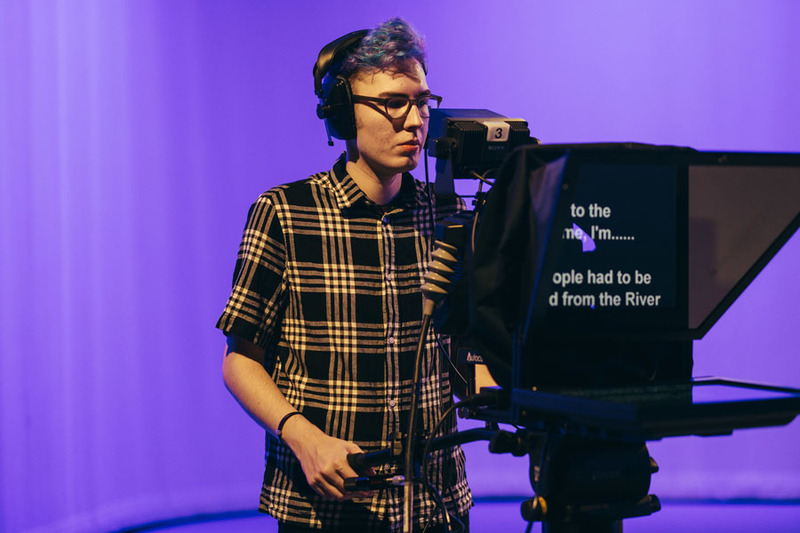 Throughout the course, you’ll be supported by academic staff that have vast amounts of experience in television and radio production, such as radio documentary producer Sam Coley and community radio researcher Siobhan Stevenson. 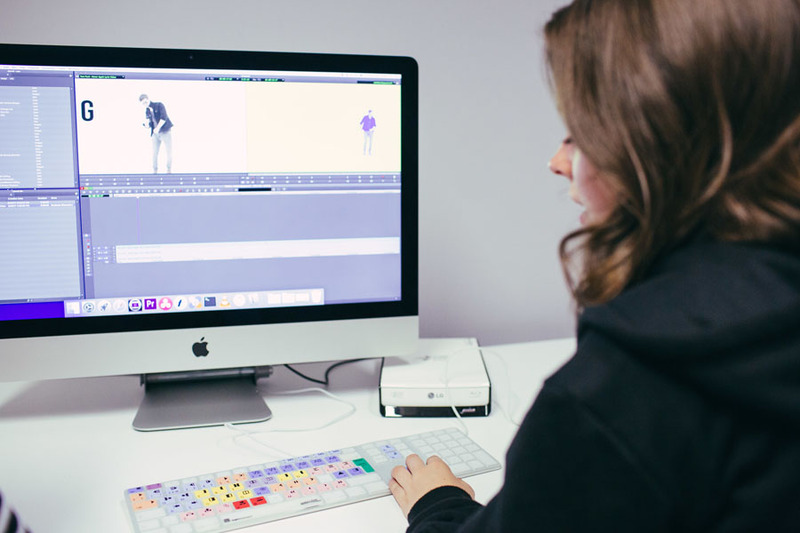 If you have an interest in television production you will develop a detailed knowledge of how production processes work and will be encouraged to explore online content development and distribution. The specialist television modules mirror industry approaches and therefore you will operate as a production team to complete assignments in both modules. This approach has allowed a number of recent MA students to progress seamlessly into professional production roles. If your ambitions lie in setting yourself up as a freelancer with a focus on technical skills we will encourage you to develop your entrepreneurial and networking skills and engagement with social media platforms to establish a robust foundation to launch your professional career. If you tailor your studies to radio you will cover traditional AM/FM broadcasting, as well as digital distribution. You’ll also develop your entrepreneurial skills, engage with social media platforms, and look at how radio is used for social and economic development. 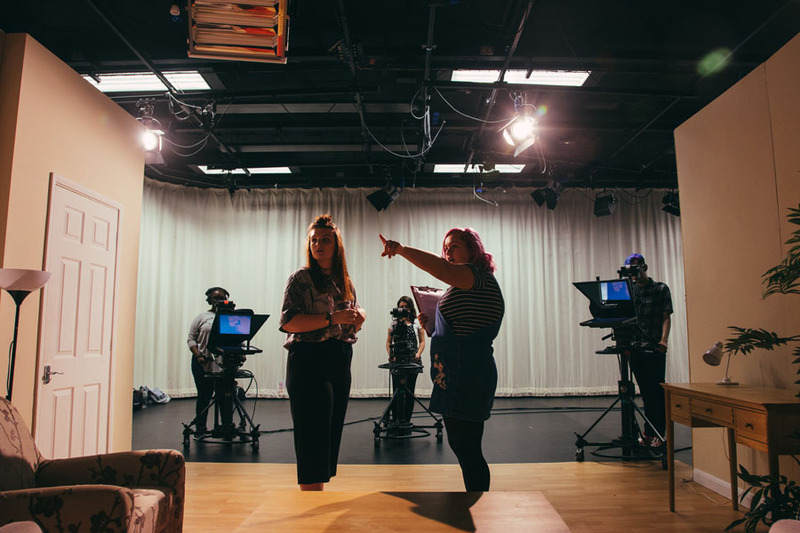 You’ll be taught by award-winning academic staff who have an accomplished track record in television and radio production and who continue to work in the industry. Regular guest speaker sessions give you the chance to learn from leading radio practitioners and build your industry networks. 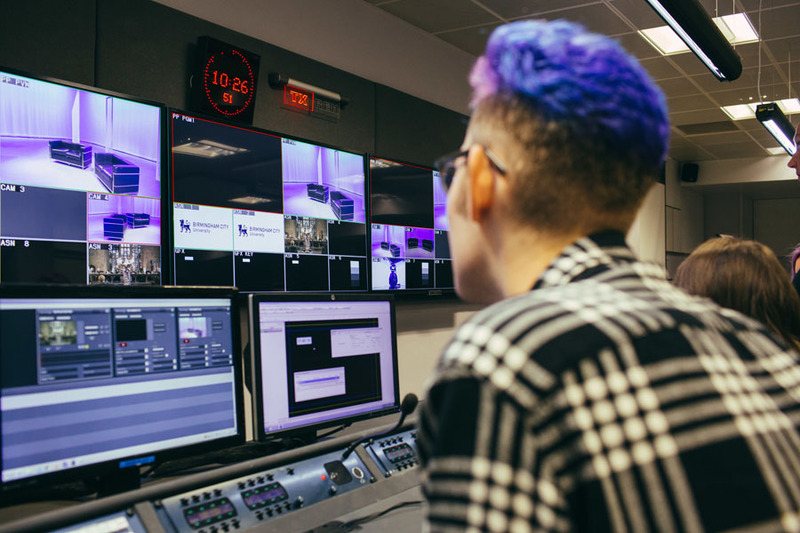 Our broadcast standard facilities are regularly used by media companies who incorporate our students into their activities through our paid ‘runners pool’. 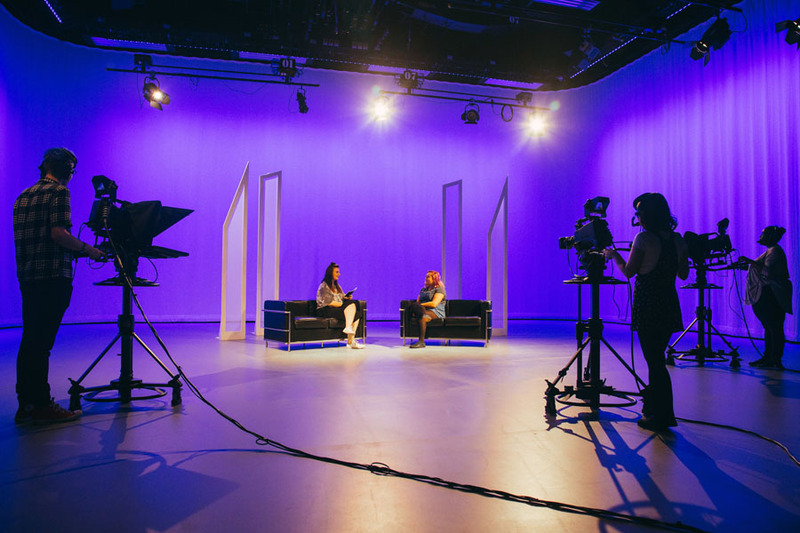 Our broadcast-quality television studios are supported by the latest editing, sound dubbing and colour grading equipment. You will be supported and trained by an excellent team of specialist technicians. Our digital radio studios use the latest audio production and programme scheduling tools. We offer extensive bespoke careers advice and encourage and support you to develop entrepreneurial skills, essential for a successful freelance career. If you’ve got any questions about the course, we’d love to hear from you. Please email the Course Director: Sam Coley. You should have or expect to gain at least an upper second-class bachelor's degree in a relevant subject area. You should be able to demonstrate prior experience of work in television, media production or other media related areas. Your achievements should clearly demonstrate a keen interest in the television sector. You are advised to read around the subject of media and to explore examples. Your application should demonstrate your ability to generate and develop ideas, as judged by the MA team. We welcome non-traditional applications, particularly from applicants with substantial professional or production experience. It may also be possible to award module credits via APL/APEL if you can provide evidence of prior learning. 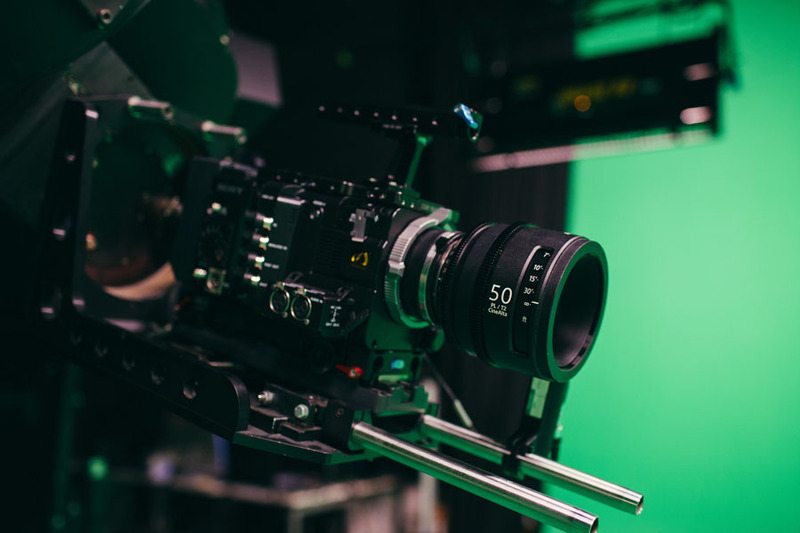 This module is intended to give an overview of professional practice in contemporary UK television production with a particular focus on factual entertainment genres. 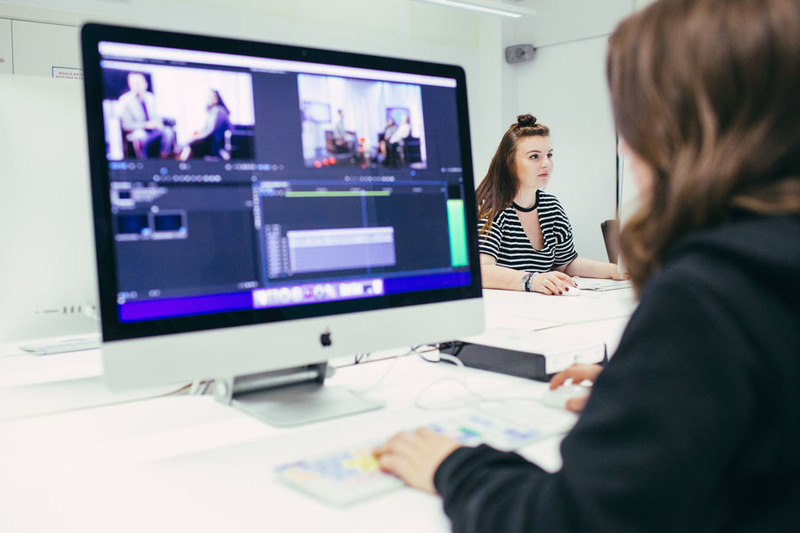 You will gain an understanding of the professional practices in television and video by developing production, editorial and technical skills. Comprehension of television production skills will be enhanced through the use of current internet systems of distribution, such as tablet and mobile media and social media platforms. This module is intended to strengthen core radio and audio production skills such as digital editing, recording, and approaches to live studio presentation and programming. It shall enable students to develop as radio and audio production practitioners who can develop innovative programming and develop their expertise at using online audio platforms in sophisticated ways. 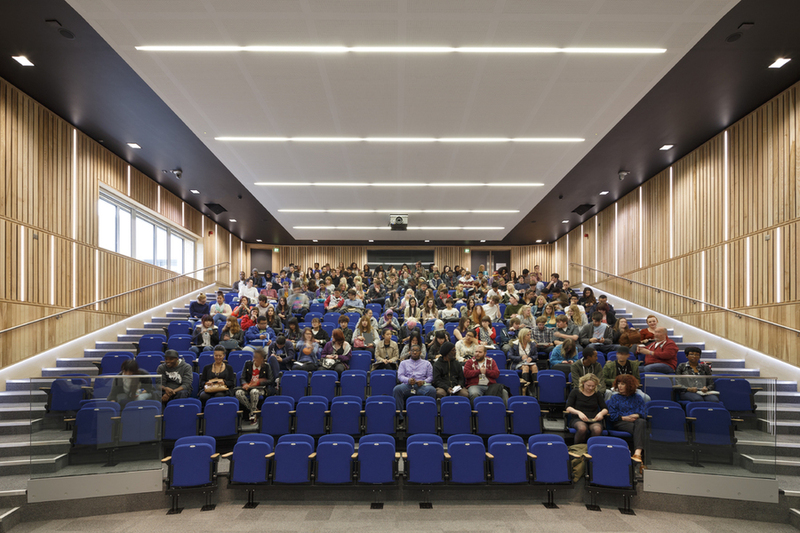 To that end, the module combines engagement with academic texts through lectures and seminars, with a series of practicebased workshops and demonstrations. 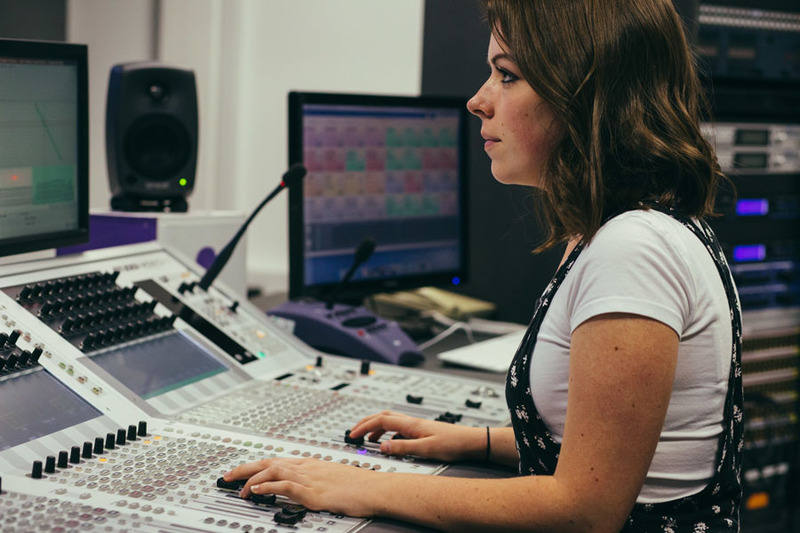 This level 7 module is intended to compliment key radio and audio production skills such as digital editing, recording, and approaches to live studio presentation and programming whilst considering radio as an educational and developmental tool. Students will gain knowledge about radio’s role as a medium for representing and developing communities through programming and information, which is often underrepresented through mainstream radio. 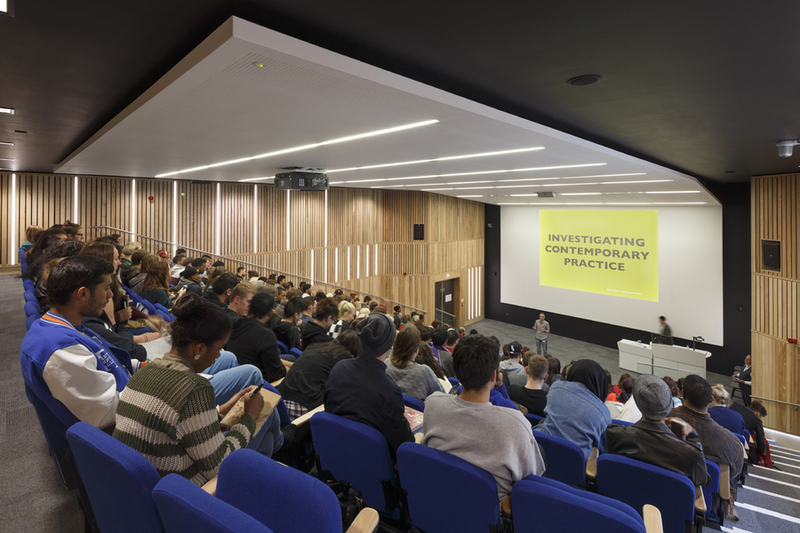 To that end, the module combines engagement with current academic debates through lectures, set readings, group discussion, practice-based workshops and demonstrations and listening sessions. 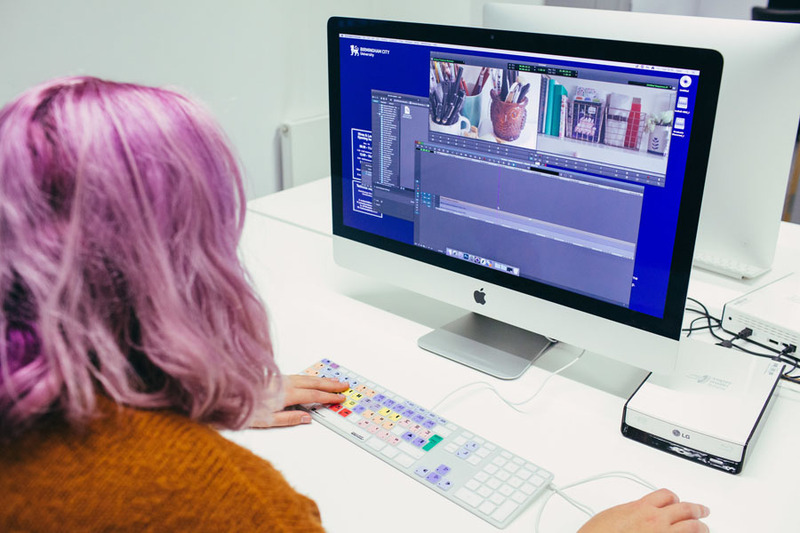 You can study the MA Media Production full time over one year or part time over two years. This flexibility means it is suitable for those wishing to enter the industry or who are already forging a career in broadcasting and want to attain a well-respected academic qualification to complement their skills. You will be assessed through a variety of practical course work, written critical evaluations and industry / audience analysis. You’ll work independently and within teams on a number of projects and you’ll be expected to take full advantage of our broadcast-quality studios to produce exceptional pieces. 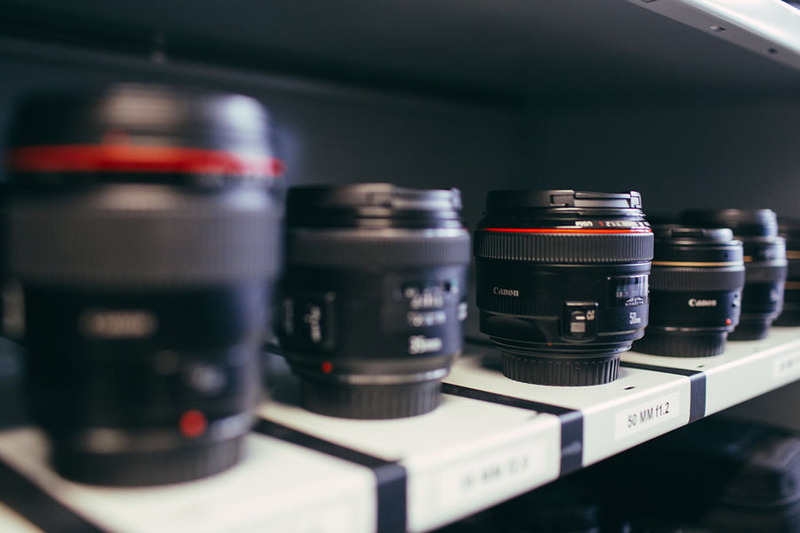 Your final project, worth 60 credits, is your MA by Practice or by Dissertation, so you will have the choice between cutting-edge production-based assessment or a more traditional theory dissertation assessment - or you can opt to undertake a combination of the two. 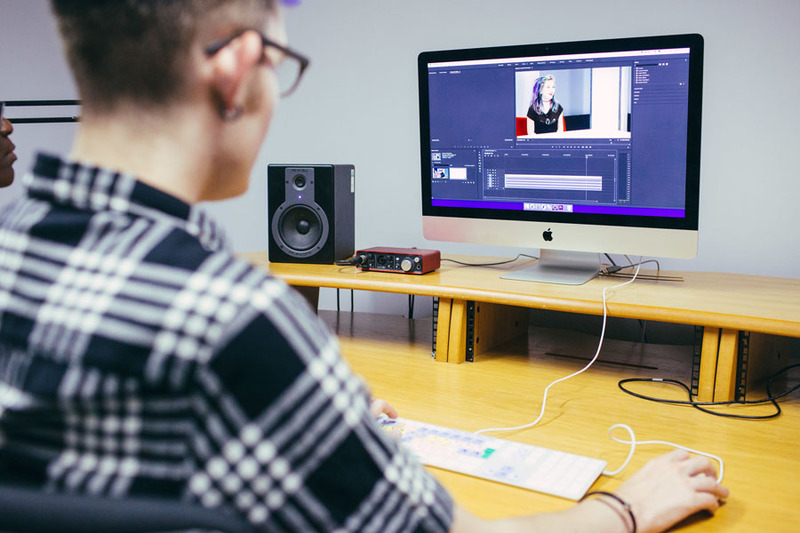 At the end of the course, you will be able to map the core knowledge of the key theoretical approaches to understanding the professional practices in television and radio production, existing intellectual challenges faced by the industry, and scholarly and professional techniques. You will be able to work independently and in teams to produce television / radio / online content, having developed innovative research strategies to deal with complex issues in original cases. Our students have the freedom to take control of their studies by choosing projects that reflect their particular broadcasting interests. Past production projects have included television documentaries, studio based shows, video content online channels and projects developed with external and internal clients including Aston Martin Racing, Help the Aged, Vietnamese State Broadcasting, the National Theatre and the BBC Digital production department. Past radio production projects have included radio dramas, audio slideshows, music documentaries, podcasts and instore radio programming. Students have also produced real world course work for the Birmingham Music Archive, the Birmingham Town Hall and the Birmingham Public Library. "I feel that my work is now more efficient than before. Besides the technical and creative things, the skills I learned during my course gave me a professional method to do my work and a guideline on to how to critically evaluate radio and my work. I’d do another MA at BCU If I had the chance!" 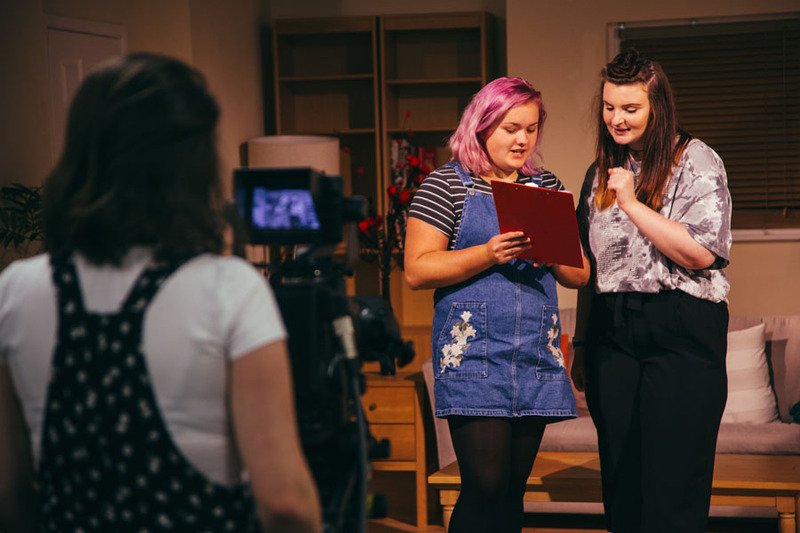 In past years students have travelled to industry organised events and masterclasses, field trips to television centres and recordings of shows. We also run many enrichment activities within the Media School including conferences, events, cross subject and School collaborations and masterclasses. If you are interested in furthering your studies in this field we offer a range of research degrees that lead to MPhil and PhD. These include practice-based research which may involve the production and analysis of a media artefact. Your course tutor will advise you on the most appropriate route depending on your interests. 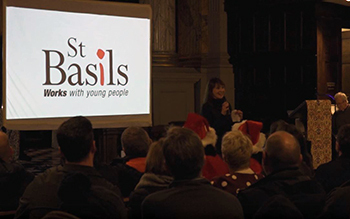 A few of our Master’s students were given the fantastic opportunity to work with local charity, St. Basils, to produce a video of their Birmingham Big SleepOut event. 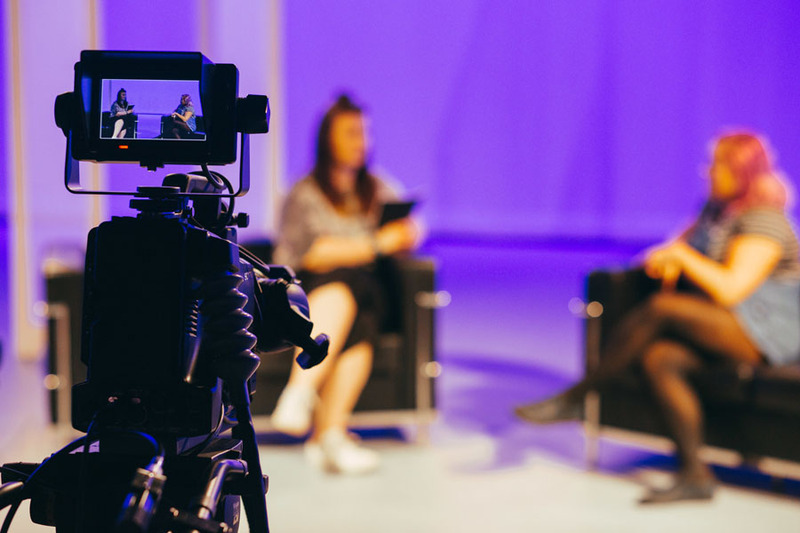 The aim of our MA Media Production course is to prepare you for a career in the fast-paced world of media and broadcasting. Thanks to our outstanding facilities and reputation for producing work-ready, highly skilled graduates who are already proficient on industry-quality equipment, our students are sought after. You’ll have worked with guest lecturers who are working within the industry and you’ll have gained good contacts during your course, all of which will stand you in good stead when looking for employment. It is very useful to have an idea what you would like to do when the MA has finished. Ambition is strongly encouraged. We have a very experienced professional development team who have worked in the radio and television industries and are widely networked with professionals currently working in production. An individual professional development plan is created with the help of staff and the practicalities of achieving professional goals is covered in detail. You will create appropriate CV’s and covering letters, mock interviews are offered and actively encouraged. You are encouraged to find a placement or work with an external client while studying on the course. This is an ideal way to build your network, an essential element of working in the short-term contract, freelance structure of the television and radio industries. Because we work with people across the industry – both in the UK and overseas – you might be offered the opportunity to work with global professionals and clients. 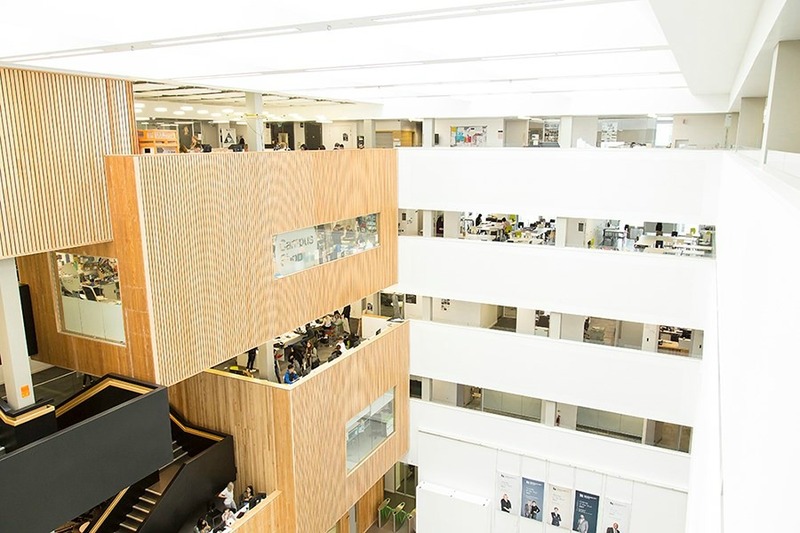 Students with an interest in television production will be able to apply for established placement schemes with Sky and the BBC Drama department in Birmingham. 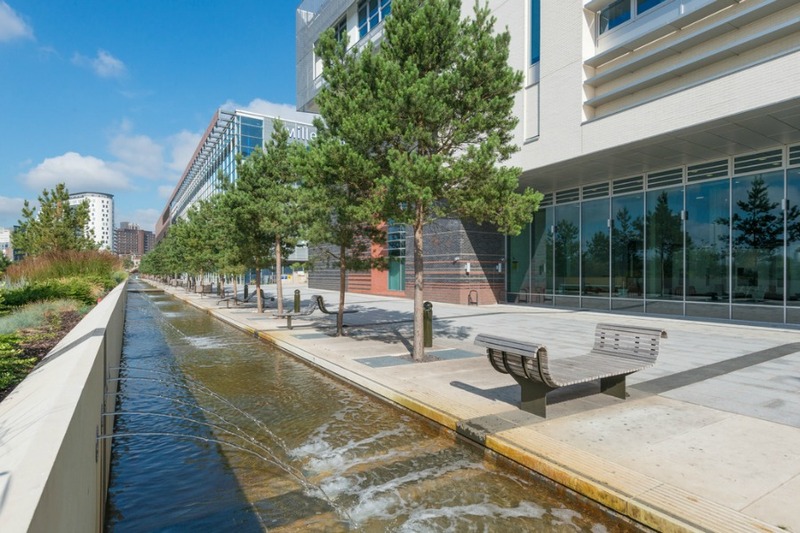 Many opportunities are connected with production activity in and around the city. 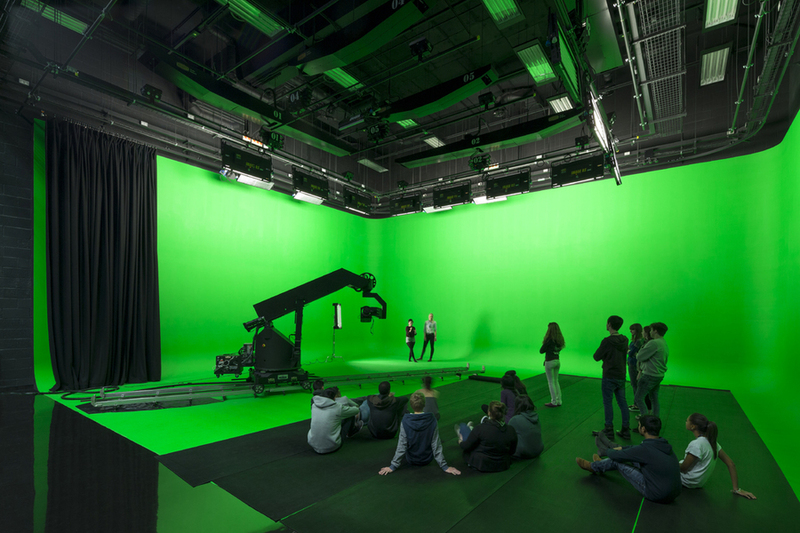 For example, we work closely with Film Birmingham who appreciate the ‘industry ready’ abilities of our students and graduates. 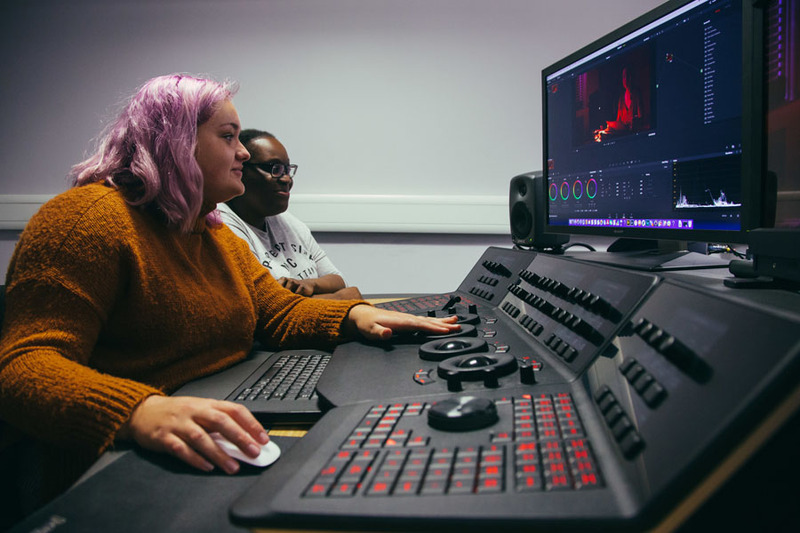 Recent films produced in Birmingham, which included paid placements for our students, include The Girl with All the Gifts, Kingsman 2 and Stephen Spielberg’s Ready Player One. The BBC also approach us regularly with opportunities including producing original content for BBC Three online and the BBC Sports Personality of the Year show. 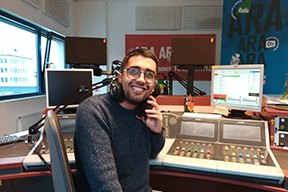 Some of our radio students have partnered with American student radio stations to produce award-winning programmes. 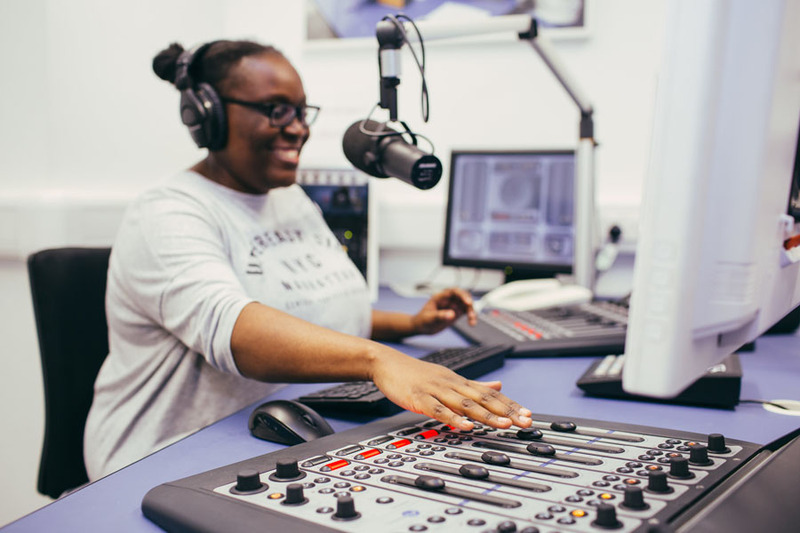 A graduate of the MA Radio and Audio Production course (now titled MA Media Production), Rebekah was able to secure an extensive placement at Global Radio though her coursework. 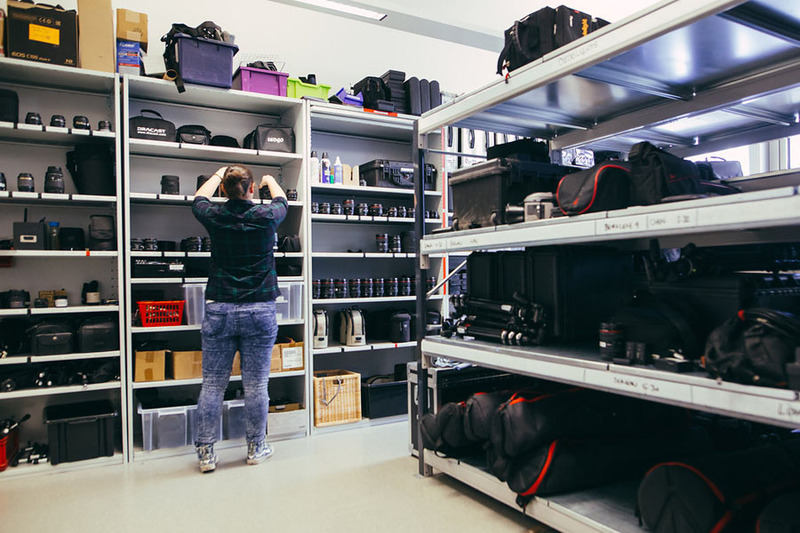 The MA is an academic course – although we do complete a lot of hands-on assignments - and we were given opportunities and guidance to create and find work placements. There has been a very supportive network available and I feel I have had the freedom to follow my own interests. Rebekah Woolley successfully secured a placement with BBC drama Doctors whilst still on the course, which subsequently lead to paid work. She has since worked as a production secretary on the BBC period drama Father Brown, series two of Poldark, and the final series of the ITV drama, Broadchurch. Studying an MA at BCU opened the door to the industry for me. Having no industry experience or connections before, it gave me a good understanding of how production works (specifically the crucial importance of team work) and gave me the work experience which helped to kick start my career. 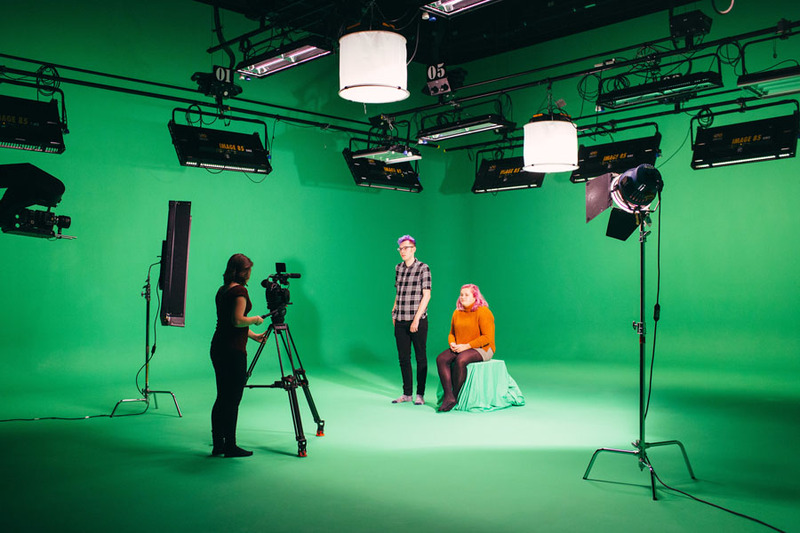 Film Birmingham recognise our ability to provide industry literate students who are regularly hired for runner and location assistant roles on productions shot in and around the city. Local media companies Maverick (Embarrassing Bodies) North One (The Gadget Show, Guy Martin) and 7 Wonder (Make My Body Better with Davina McCall) regularly offer placement opportunities directly to our students and many of our graduates have been offered entry level paid work based on their voluntary engagement with these companies. 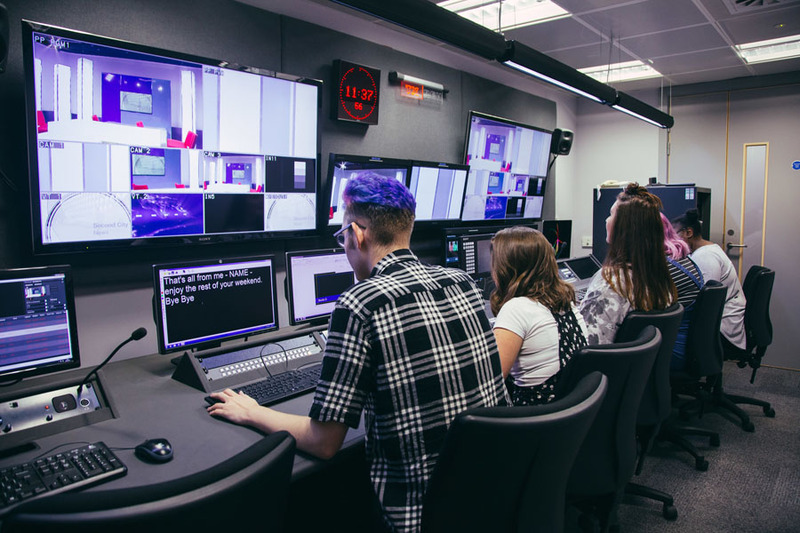 Our radio students have had the chance to work closely with local organisations such as the Library of Birmingham and the Birmingham Town Hall venue to create real world media as part of their course work. In 2015 three BCU graduates who studied radio were named in The UK Radio Academy’s ’30 under 30’ list – which recognises the industry’s most talented young professionals. 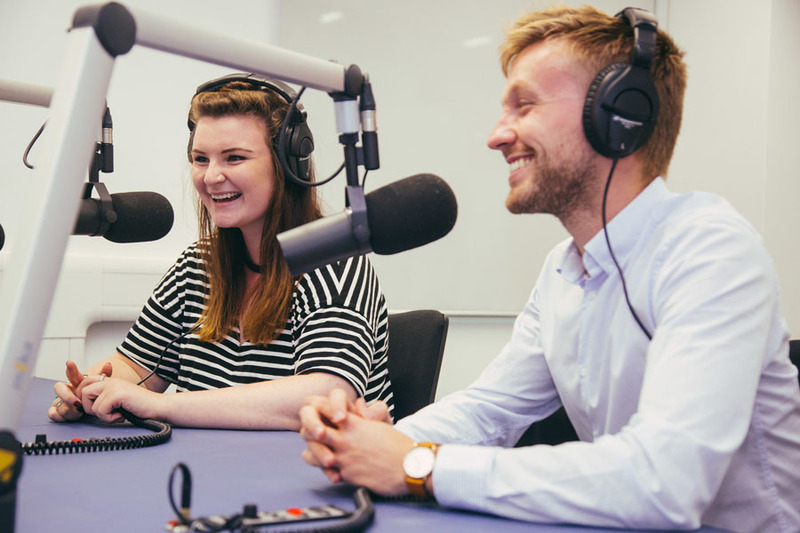 Ben Stones, Assistant Producer for the BBC, Emma Boyle, Broadcast Journalist for Sunrise Radio, and Jay Dormer, Breakfast Producer for Global Radio were the three successful alumni who made the prestigious list. 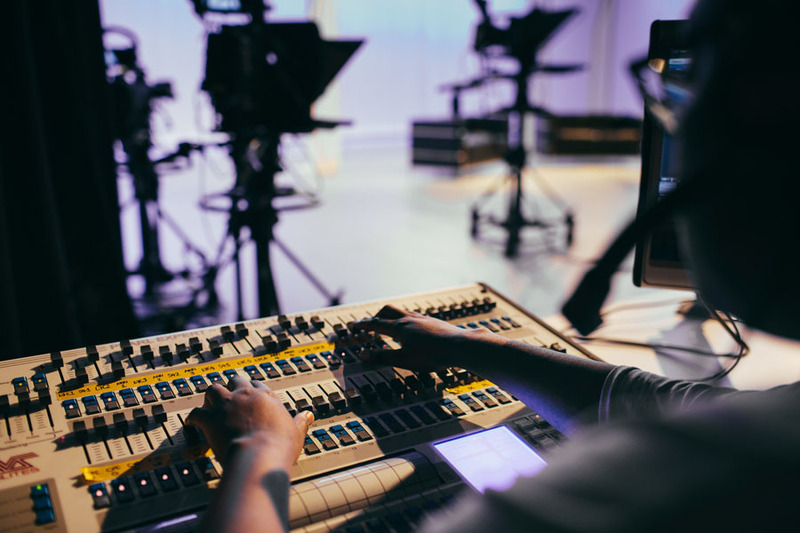 The broadcasting industry has a wide range of career options and you’ll be well equipped with the skills required by the world’s leading media organisations. The course provides a wide range of radio skills, across a wide range of real world roles and responsibilities. 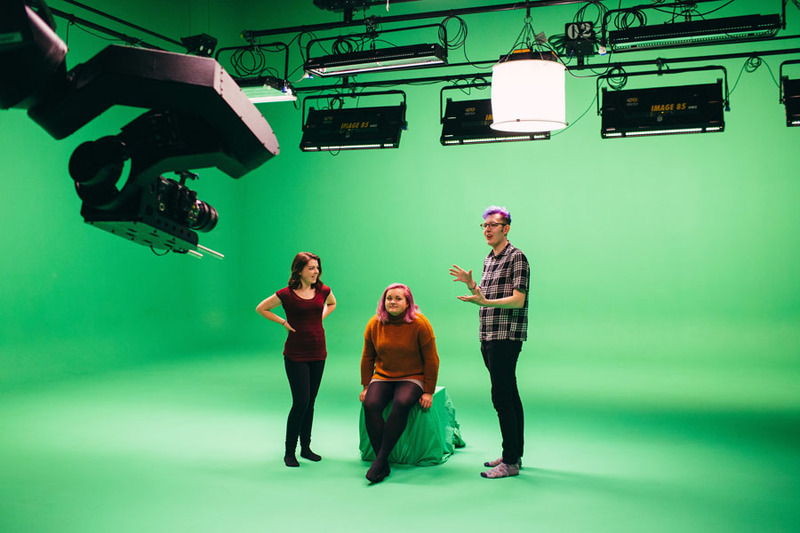 Students with an interest in television will be armed with the knowledge to potentially become a director, producer, production coordinator, production manager, researcher or drama assistant director. Radio students could become a presenter, producer, radio social media manager, researcher, manager or music programmer. You’ll also have the chance to take additional lessons, at no extra cost, in radio or television production, event management, PR and journalism to augment your capabilities and increase your employability. Students from countries such as China, Vietnam, Spain, Pakistan, Germany, Italy and Ireland have joined past MA media courses. 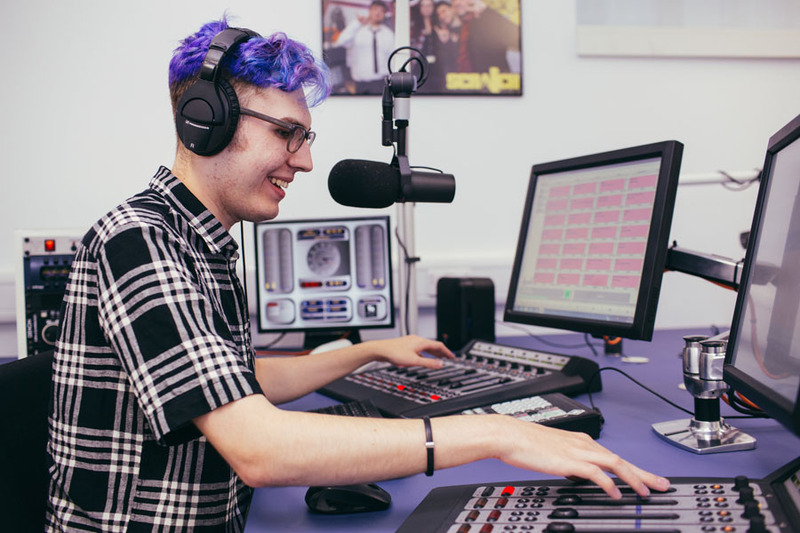 The language of radio production is international, meaning the skills the course teaches can be employed in a variety of radio stations around the world. Yu came from China to study on the MA Radio and Audio Production course (now MA Media Production). Yu chose to live and study in Birmingham as she felt the living costs in London were too great. When I arrived here I just fell in love with this city immediately. It's the second-largest city in the UK and it's so modern. I like the friendly people and the beautiful streets here, and I also very much enjoy my Birmingham City University life. I have very interesting courses, my teachers are very nice to me and my classmates are very nice too. I feel enriched and happy most of the time. It's a really wonderful experience of learning and living here. I think I will miss life here very much after I return to my country. An excellent team of tutors and technicians supports our production facilities. 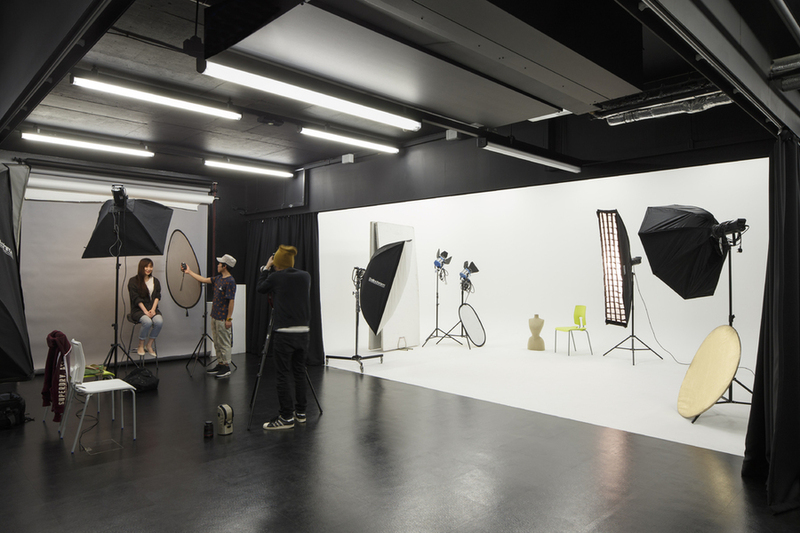 We actively encourage our students to utilise the facilities beyond the set course work to build up a varied portfolio of work. Collaboration with students both within the School of Media and those based in other Schools is recommended and facilitated. You will have the opportunity to work with the composing students based in the Conservatoire and commission original music for a wide range of projects. 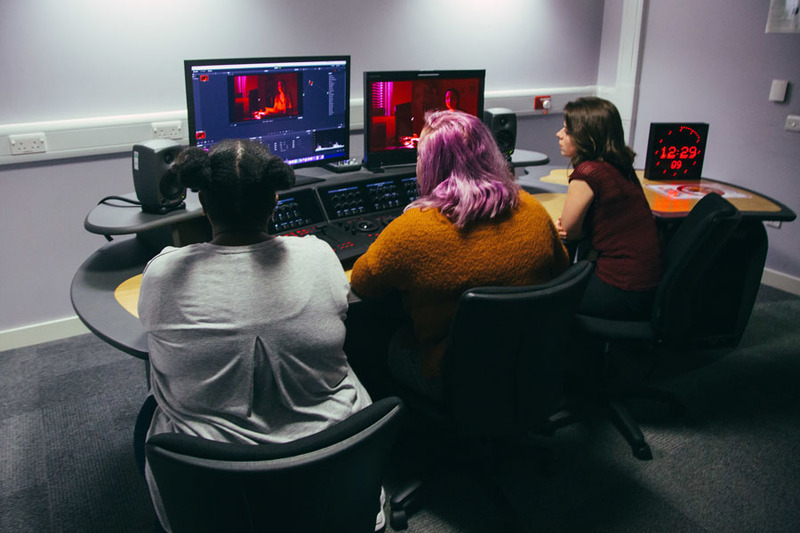 Our animation and graphic design students are happy to work closely with our students to provide opening title sequences and the Film Production and Sound Engineering students help crew productions. 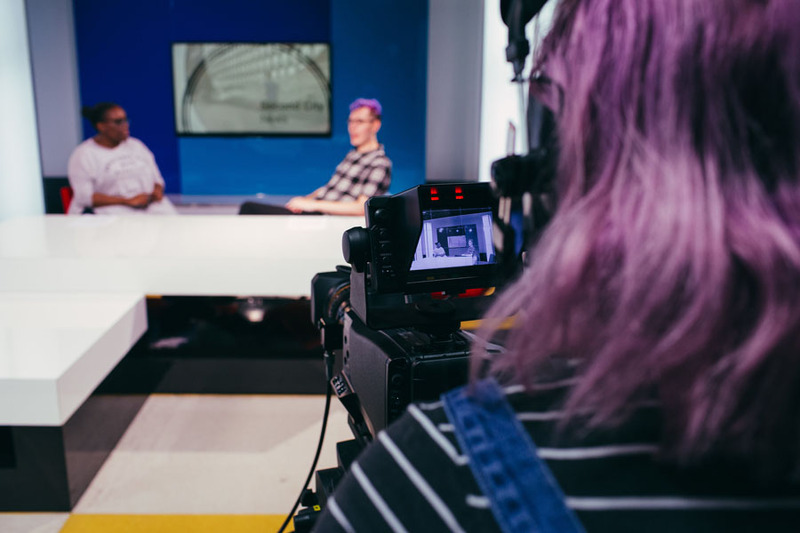 The Arts, Design and Media faculty uniquely offers our production students the opportunity to ‘commission’ every element of television and radio production work from fellow students. You’ll be taught by award-winning staff who have a long pedigree in broadcasting. 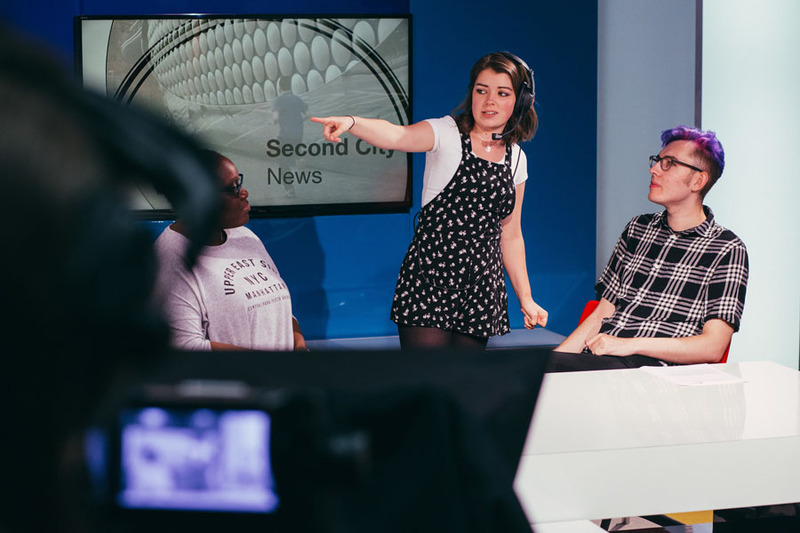 Each member of the team draws on their personal experiences and research interests to ensure students receive practical real world advice and are kept up to date with contemporary broadcasting practices. Sam Coley is Senior Lecturer in Radio at Birmingham City University, where he teaches radio production, online radio, documentary production, commercial production and digital audio editing. He has a background in both the UK and New Zealand radio industries and worked as Creative Director for the Northern Region of New Zealand's TRN Network. He has worked as a radio trainer for the BBC World Service Trust and as a media consultant for CARE International and the Prison Radio Association. In 2006, 2008 and 2010 Sam travelled to Africa to work on various audio projects and research, including radio programmes and advertising campaigns designed to promote sexual health and reproduction awareness for young Ethiopians. Sam is a radio documentary producer with an interest in the use of audio slideshows. In 2009 he produced features for BBC WM, Spin 1038 Dublin and Absolute Radio. In 2010 he was nominated as a finalist in the "Best On-line Producer" category of the UK Radio Academy's Production Awards and also worked as a freelance documentary producer for Radio New Zealand.